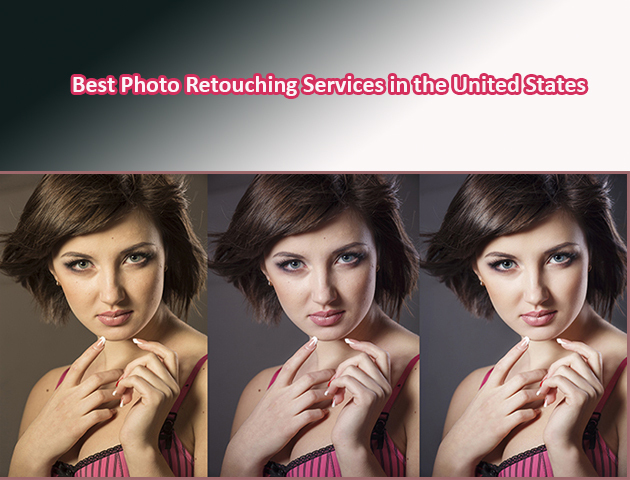 The world best photo retouching services can be obtained from Digital tool, USA. Digital tool is a company of highly professional and hard working individuals who believe in continuous improvement in order to provide highly neat and professional services in the field of images and photography. Our team has successfully completed thousands of projects over the course of last few years in which we managed to help our clients get the best out of their investment while the services delivered to them were also acclaimed by numerous independent observers. Photo restoration services is a popular need of the people today since photography started a few centuries ago and during those days the technology and art of photography were not so advanced than it is today. Due to which the pictures which were taken quite a few decades back are not useful today since they have lost their lustre and original look. Most of the old pictures are at the point of losing their meaning as well. This is why the people who want to store the memories of their past and their loved ones, tend to get the services of photo restoration. 1. We provide all kinds of photo restoration services. We are never worried about how old the picture is or how worn out it is. We get a job and we get it done. 2. We provide colourful look to the pictures which we restore so that they become more attractive to the users. 3. We use high tech software and modern techniques in bringing improvements to the pictures restored by us. 4. We make sure that our prices are highly reasonable as compared to all our competitors so that these services can be provided to everyone all around the world.